There are 5 blog entries for March 2017. Friday, March 31st, 2017 at 1:17pm. Typically, April 15 is the annual deadline for having your income tax completed and filed. However, that date isn't set in stone, so that it can change from year to year. That extension does give you more time to file your return. However, it does not give you more time to pay off any taxes you might owe. 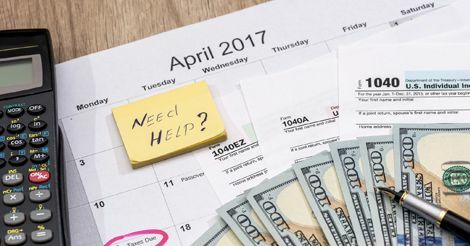 That April 18 date still stands as the day, you must send any owed taxes. Otherwise, you could face penalties. Friday, March 24th, 2017 at 12:21pm. There are two kinds of military spouses in the world: one that has had to quit a job because of a PCS move, and the other that hasn’t had to quit a job yet because of a PCS move. 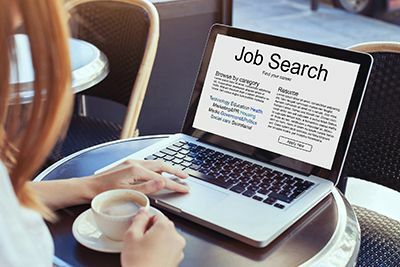 If the thought of giving notice at a job, starting a long-distance job hunt and your home gets overtaken by moving boxes sends a shiver down your spine, then worry no more. Some military spouses may be eligible for unemployment in the new city in which they move. Many states guarantee financial support and benefits for spouses who must leave their jobs due to a PCS move. However, some states consider military spouses to be voluntarily unemployed applicants. Therefore, they must abide by the corresponding rules set for traditional unemployment applicants. Friday, March 17th, 2017 at 8:28am. 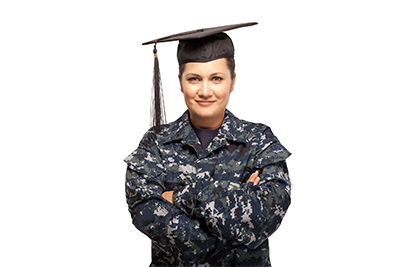 Military service doesn’t have to stop anyone from furthering an education. Military life can be nomadic if you choose it to be, but thanks to the Internet, military members around the world don’t have to pause their education when they move to a new base. According to the U.S. Department of Defense, 1.3 million men and women served in the military in 2016. A recent report by the U.S. Census Bureau also reveals there are 21.8 million veterans of the armed forces. Many factors go into finding the right military-friendly college for Veterans, active-duty service members, Reservists, Guardsmen, spouses and dependents of disabled or deceased veterans in any of the five branches of the U.S. Armed Forces. Friday, March 10th, 2017 at 2:06pm. March 13 is National K9 Veterans Day, a day when all military dogs are commemorated. Proclaiming March 13 as National K9 Veterans' Day is meant to honor all military and working dogs for their service and sacrifice for our nation. The United States K9 Corps was created on March 13, 1942. Since then, dogs officially became the part of military service. Border patrol K9s, customs K9s, police K9s, Secret Service K9s, airport service K9s and FBI K9s work daily to save and protect Americans and our country. They continue to serve on land and sea every day. 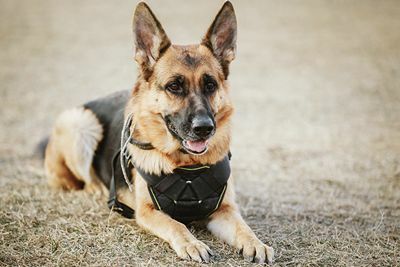 The dogs are trained to provide numerous functions, including search, rescue, explosives detection, scout, patrol, and enemy subdue. PCSMoves Cares! Our Military Kids, Inc.
Friday, March 3rd, 2017 at 3:02pm. 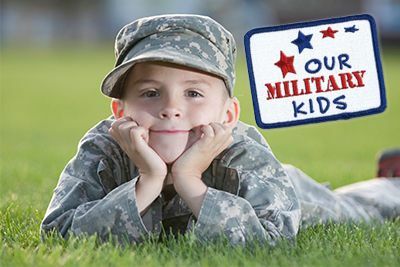 Unlike active duty military members, their children don’t sign up to become a part of the military. Much like the military spouses, the children of our military members go with the flow, no matter where home ends up being. But what happens when a military parent is deployed or wounded? A little bit of routine or something extracurricular can be a welcome addition when life gives a family a good shake.